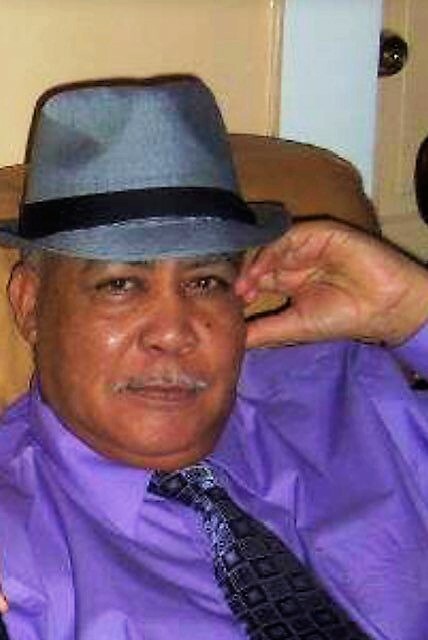 Esteban Torres, 75, died Monday January 28, 2019 at UMASS Medical Center in Worcester. He was the husband of Maria (Lebron) Torres for the past 53 years. He was born, raised and educated in Salinas, Puerto Rico the son of the late Eduardo and Julia (Mangual) Torres Esteban was a baker at Rich’s Corporation in Marlborough for 17 years retiring in 2009. He enjoyed fishing, music, cleaning his car and spending time with his family. Besides his wife, he leaves four sons, Eddie Torres of New Jersey, Eduardo Torres of Worcester, Carlos Torres of Hudson and Angel Torres of Clinton; four sisters, Maria T. Torres of Hudson, Maria Torres of Springfield, Lido Torres and Sandra Torres both of Tampa, Florida; eight grandsons, one granddaughter; many nephews and nieces. Calling hours will be held Friday February 1 from 6-9 p.m. in the Collins Funeral Home, 378 Lincoln Street, Marlborough. A Mass of Christian Burial will be Celebrated Saturday February 2 at 11:00 a.m. in St. Peter’s Church, 929 Main Street, Worcester. Private burial will be in Forestvale Cemetery, Hudson. All are invited to sign Esteban’s online guestbook at www.CollinsFuneral.com.